The discovery of a potential mechanism linking early life risk factors to adult mental illness. Children who were born prematurely and also suffered brain injuries around the time of birth are likely to have low brain dopamine levels, which increases their risk of developing serious mental health issues such as substance dependence and depression, researchers say. 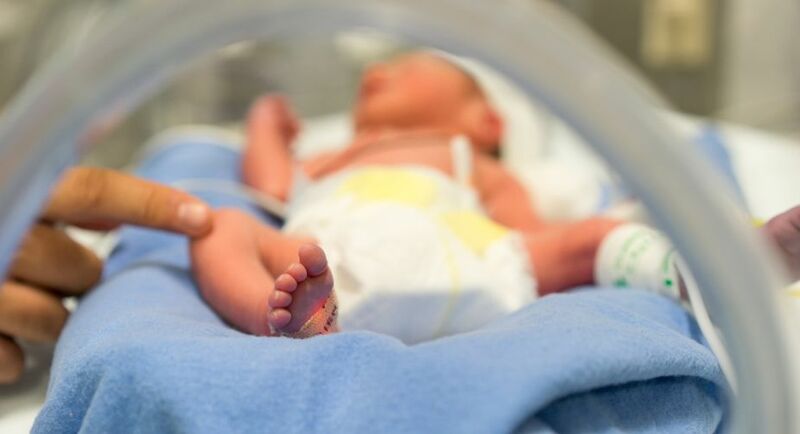 Infants born very early, before 32 weeks, are at risk of brain injury because the brain is normally still developing in the later stages of pregnancy. In 15-20 per cent of such babies, bleeding happens in the first week of life in fluid-filled spaces called ventricles, which are contained in the brain. The findings showed that low levels of dopamine in brain has been linked to lack of motivation and enjoyment in normal life, and changes to attention and concentration, which could all be early signs of more serious mental health issues such as substance dependence and depression. “We found that dopamine, a chemical that’s important for learning and enjoyment, is actually lower in people who had early brain injury,” said lead author Sean Froudist-Walsh from King’s College London. “The discovery of a potential mechanism linking early life risk factors to adult mental illness could one day lead to more targeted and effective treatments of psychiatric problems in people who experienced complications at birth,” added Chiara Nosarti, from the varsity. For the study, published in the journal eLife, the team used a combination of PET and MRI scans of the brain to identify the precise changes to chemistry and structure of the brain following early brain damage. They compared three groups of people: adults who were born very preterm who sustained early brain damage, adults who were born very preterm who did not sustain brain damage and controls born at term. The study is the first evidence in humans linking neonatal hippocampal injury to adult dopamine dysfunction, and provides a potential mechanism linking early life risk factors to adult mental illness.